1 Ital | This Blog Rules | Why go elsewhere? 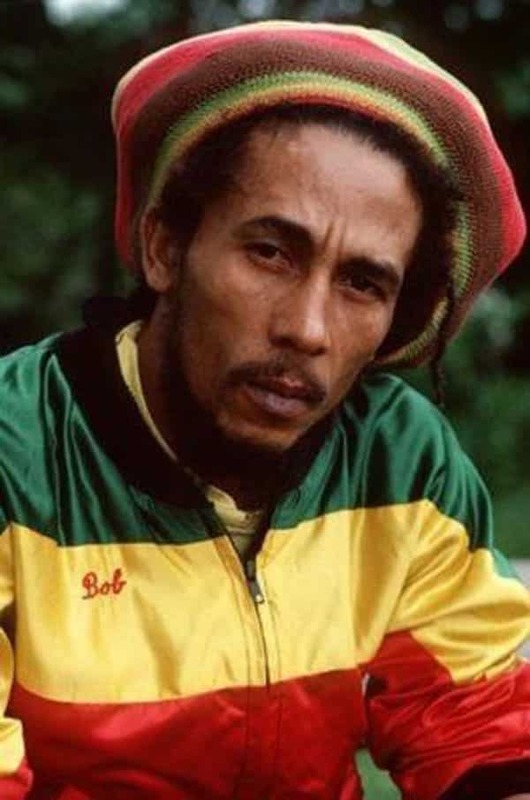 You probably thought that Rastafarianism is sort of a musical style defined lifestyle, best embodied by Bob Marley and other Reggae artists, right? Well, actually Rastafarianism is an interesting phenomenon originating in Jamaica. Note the choice of the word “phenomenon”, instead of choosing to use “the Rastafarian religion”, “sect” or “movement”, despite the fact that these terms very much apply. 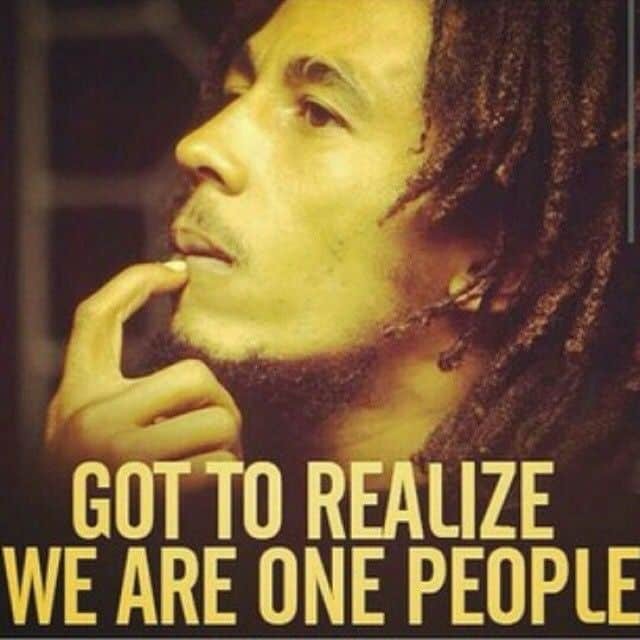 Because, as a first example of Rastafarian peculiarity, adherents (known as Rastafarians, Rastafari, Rastas or simply Ras), abhor the idea of division between people (which they think is fundamental to the oppressive Western culture) and greatly dislike such thinking in “isms”. So they are themselves irritated by being called adherents to an “ism”, and prefer to have people consider their beliefs and organization a way of life or philosophy that is open to all. But there are more intriguing things you might not know about them, so here’s 6 Rastafarian beliefs to consider from a philosophical and sociological view-point if you’re interested in such subjects. In order to define Rastafarian beliefs better, one must first take a look at their origin. Which is probably far more recent then you would expect, in the 19th century. To be more precise, the main ideas of their way of life are borrowed from Marcus Garvey, a proponent of (among other things) Pan-Africanism, who also prophesied in the early 1900s that the messiah would be a new black king. Enter the coronation of Haile Selassie I (born Tafari Makonnen) in Ethiopia in 1930, and you now know how the Rastafarian beliefs crystallized and started adding more and more adepts. In other words, in case it wasn’t clear, they consider Haile Selassie I to have been the Second Coming of Christ, God Incarnate (again). Which is what explains the Ras Tafari or Jah Rastafari titles which you might hear among them. Ras means chief or prince, so the first title is approximately “Chief Tafari”, by adding Haile Selassie I’s real first name. And Jah is a short form of Jahweh (or God), so Jah Rastafari would verbatum be “God Chief Tafari”, marking him as the incarnation of God. This core concept of Selassie I as Messiah is why, when he finally visited Jamaica on 21st of April 1966, ~100,000 Rastafarians came to greet him and effectively blocked the plane on the tarmac after it landed, making it hard for Haile Selassie I to disembark. 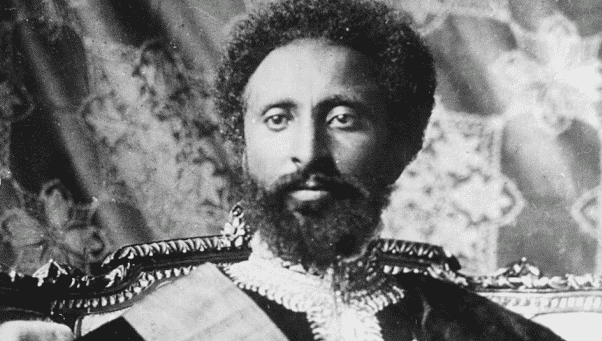 Peaceful and courteous “negotiations” took place between the Rastafari leader, Ras Mortimer Planno and Jamaican authorities interested in guaranteeing security for Haile Selassie I, which resulted in Planno coming out of the plane saying: “The Emperor has instructed me to tell you to be calm. Step back and let the Emperor land”, which finally allowed Selassie I to disembark. 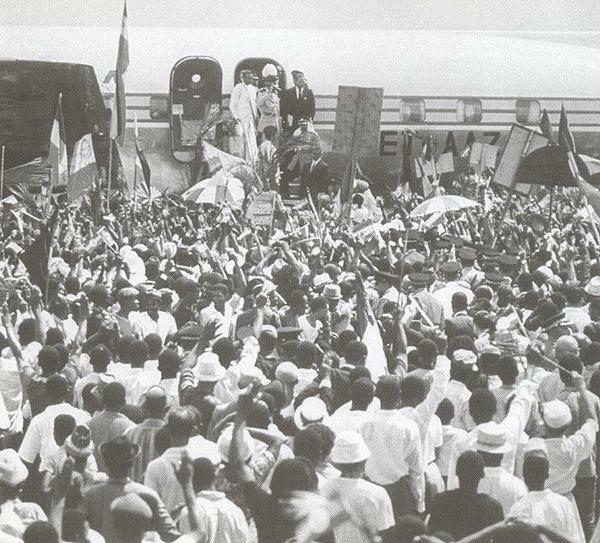 The visit is now considered the second most important moment for Rastafari (after Haile Selassie I’s Coronation Day) and is celebrated each 21st of April under the name “Grounation Day”, due to Selassie’s refusal to walk on the red carpet on the way to his limousine which in the Rastafarian beliefs system symbolizes “making contact with the soil”. “Grounation” is the lyaric equivalent of “foundation” with the word “ground” used instead of “found…” for the afore-mentioned reason. No, it’s not about the Jewish Zion and the Temple of Solomon. Within the Rastafarian beliefs, Zion stands for a paradise lost by their ancestors, that they would return to. But this paradise isn’t necessarily in the after-life. On the contrary, it is right here on earth. 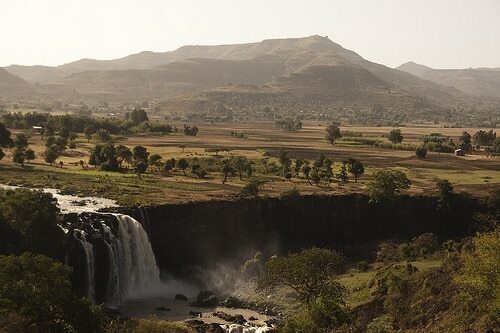 In Ethiopia, to be more exact. Which they believe is the original birthplace of humanity. And the longing for Zion doesn’t necessary have to manifest itself in a physical relocation to Africa and Ethiopia (although that is the stated desire of many Rastafarians). It also means keeping African traditions and culture alive by your actions wherever you are, efforts to which the Rastafarians beliefs system is supposed to be a guide. The Rastafarian beliefs include, like many other religions, that your body is your temple and you should take care of it as much as possible. 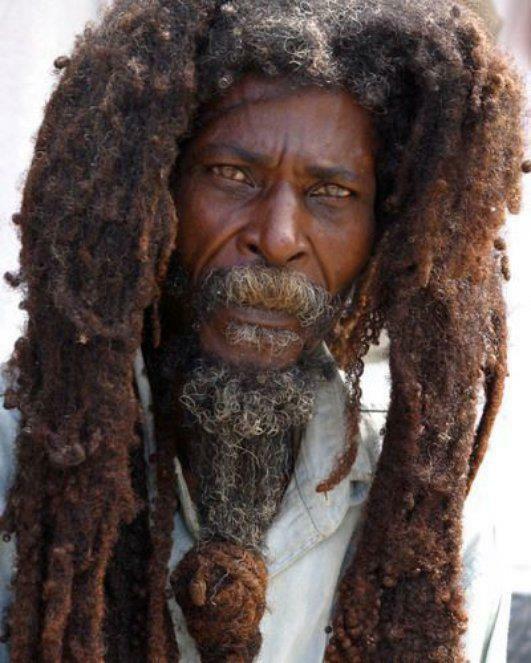 As such, a Rastafarian will not cut his/her hair or put anything unnatural on/in it, will not make tattoos on his/her skin and will take great care to eat good food. Speaking of which, the Rastafarian diet is called “Ital” (whose linguistic origin derives from “vital”). The main idea is to eat natural foods and staunchly refuse the processed kind (which they feel are a big component of the oppressive Western system and want nothing to do with that). Also, red meat is considered bad, as it rots within your body. Worth mentioning however, that this Rastafarian diet is not universal among practitioners and variations exist apart from these two fundamental rules. The Rasta colors (or what you thought were the “Bob Marley colors” or “reggae colors”) are actually part of the Rastafarian beliefs system, as they symbolize some things to remember and are also a hint to their history. Because the colors of Marcus Garvey’s own movement were red, green and black and the colors of the Ethiopian flag are red, green and yellow. So Rastafarians take all four (red, green, yellow and black) as their colors. Their sybolism? Red is the blood of martyrs’ sacrifice, gold is the wealth of their ancestral land, green is for the many plants of their homeland and black is for all the black people everywhere to find their roots. Rastas have their own dialect called Lyaric which also bears the signs of their philosophy and thinking, despite being a derivate of Jamaican Creole, which is itself derived from English by the African slaves who were first brought to Jamaica. A poignant example of Rastafarian beliefs influencing even their speech: remember how they dislike divisiveness and believe in the connection of all people? Well, in Lyaric the pronoun “you” (which in their view separates one from another) is replaced by “I and I”. The same goes for “me, us, them, they and theirs”. As for the third person “he” or “she”, they are also eliminated and “that I” is used or the indirect “that man”, “that woman”, “the man”, “the woman”.